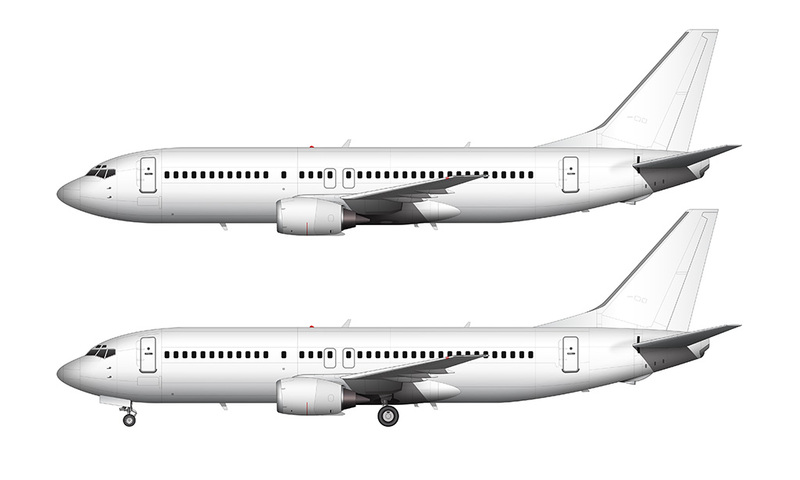 I really wish that I could work on these side view airliner templates full time, because things would happen a whole heck of a lot faster than they are right now. 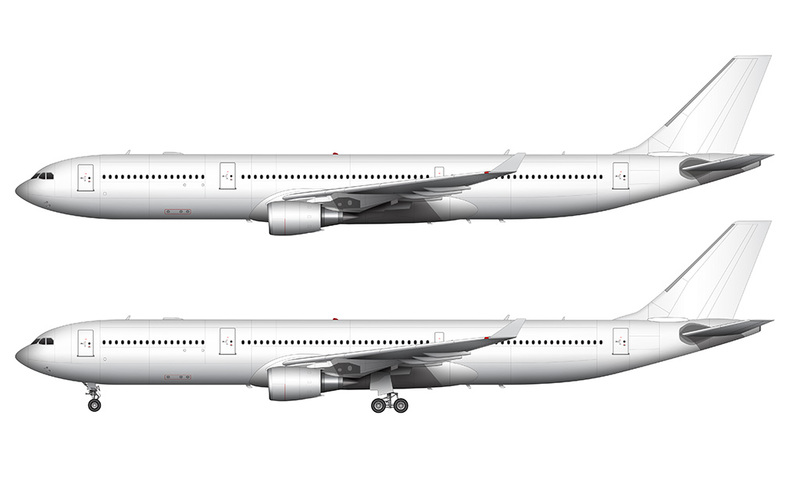 I’m almost embarrassed that it has taken this long to create these A330-300 illustrations – after all, it’s basically an A330-200 that’s just a little bit longer. My apologies for dragging my feet on this one. That’s not to say this was super easy and it only took me ten minutes to put together. 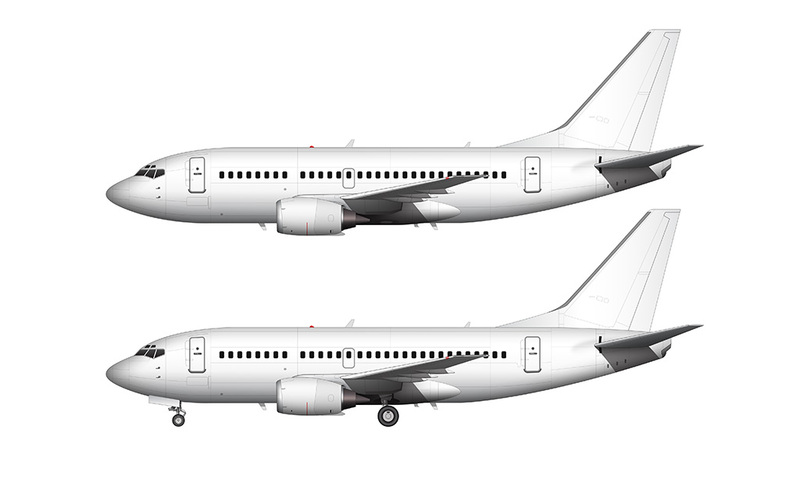 The fact that the vertical stabilizers are different between the -200 and -300 made this a slightly more involved project than simply stretching the fuselage, and it did take a bit of time to make sure that I illustrated the differences correctly. 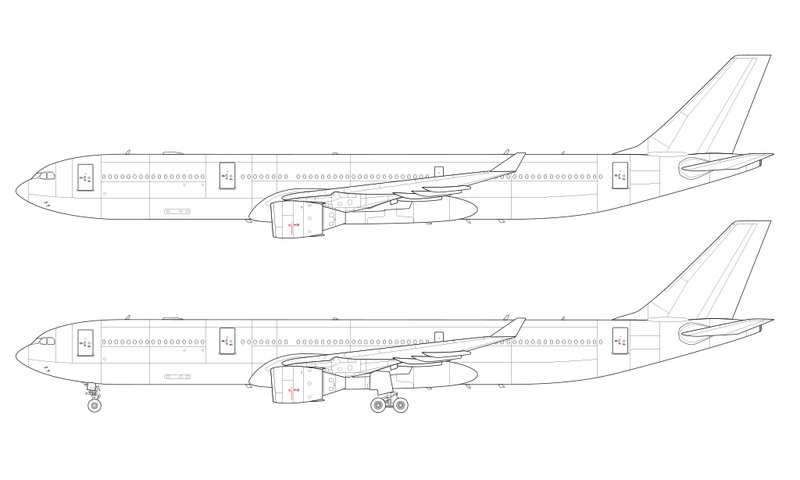 Making matters worse was the fact that I realized that the vertical stabilizer on my original A330-200 illustrations wasn’t totally correct so I had to go back and update those as well. 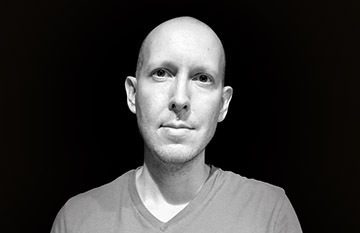 It wasn’t a big deal, and it actually felt very satisfying to have made those updates. Like I said – the more accurate these illustrations are the better. I still don’t recommend building actual airplanes from my drawings though. They aren’t that accurate. Next up is the Rolls Royce Trent option. This is the version that the designer in me likes the least, as I just can’t seem to get over the fact that the long and thin shape of this powerplant looks out of place on a modern airliner. But the “Trent” name is super cool – I can’t put my finger on exactly what it is about it, but to me the name is powerful and fitting for a large aircraft engine. 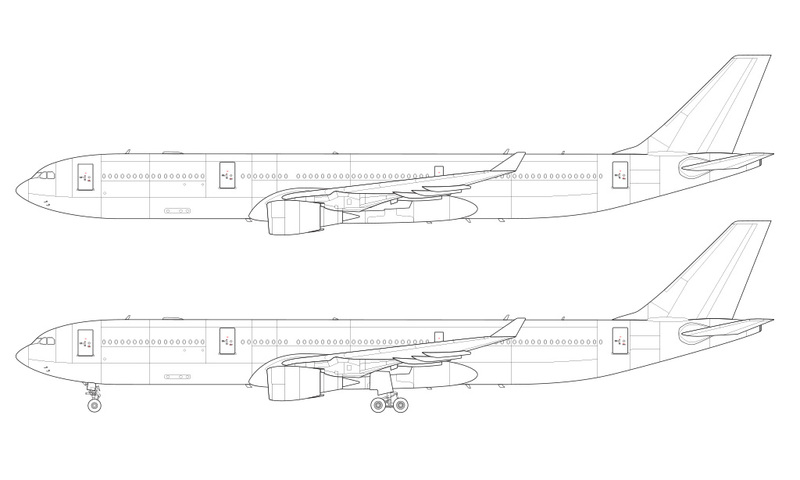 Last but not least, here is the A330-300 with Pratt & Whitney engines. The proportions of this powerplant look the best to me, and is perfectly matched (aesthetically) for a large airliner like this. She’s a good looking bird, for sure. On a side note, I’m still planning on creating templates for the A330-200F. I’m also still working on gathering reference material for the next generation A330 (-800 and -900), but I haven’t been able to find much other than low resolution renderings from odd angles that don’t provide much detail. 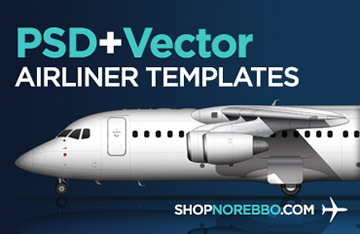 I’ll continue to keep looking though, because the A330 is one of my favorite commercial aircraft types at the moment and I’m looking forward to having a full set of templates covering the entire lineup. Any chance for a A330neo-900? Hi Andre – yes, that one is coming. I’m still trying to find good reference material for the illustrations though, but I’m going to do it as soon as I feel like I have enough reliable data. Thank you so much! I work for TAP and as you probably have heard, we’ll be the A330neo launch customer, so I’m looking forward for that template… Thanks in advance! Then click on the file A330. it should open it. you can find it there. The problem is that there is no information on the engines.